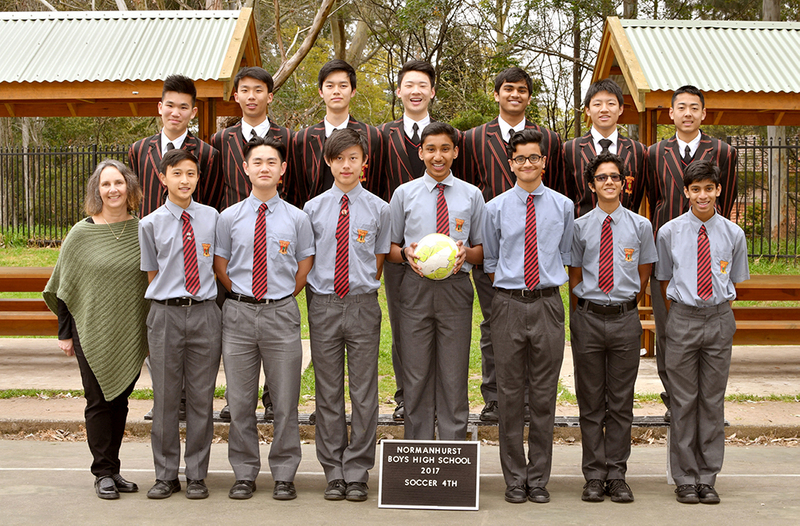 Sport is an important part of the education of students at Normanhurst Boys High School and is mandatory in Years 7 to 11. Sport and physical activity is a valued and accepted part of our school’s curriculum, contributing to the development of the whole child. It provides a vehicle for social, physical, emotional and moral learning and is an important expression of our culture. On Wednesdays, all students participate in either grade or recreational sport. Students who have been selected to represent the school in grade competition will be required to travel to various venues. Competition games are either played at these schools or at venues near the schools. All students are expected to participate in annual carnivals including swimming, cross country and athletics unless exempted by a medical certificate. All students who participate earn points for their respective houses.